The light is dim on the iOS 10.2 jailbreak horizon, with no signs of a sunrise. The last we heard was from hacker Stefan Esser of a jailbreak about to “hit soon”, but there’s been radio silence from everyone since then. If you’re a jailbreak enthusiast, there’s one critical thing you should do right now. Here’s what that is, why you need to do it and how to get it done. 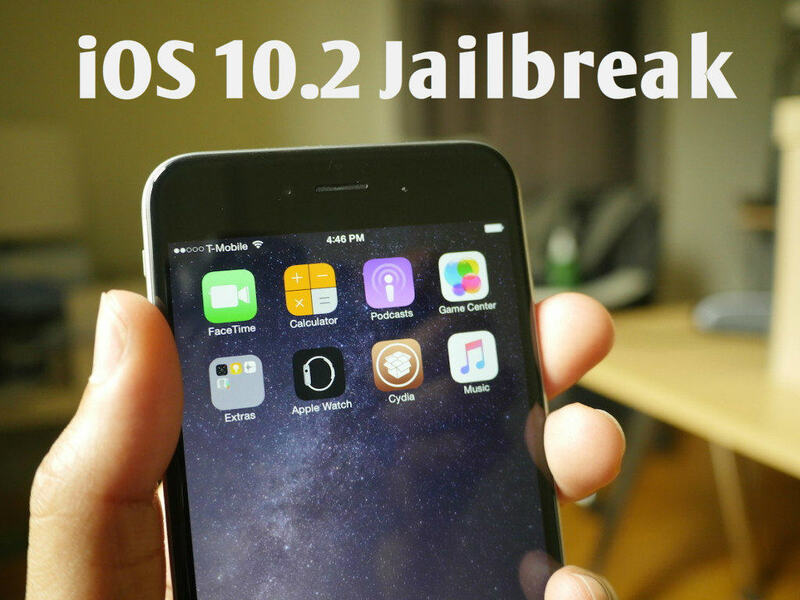 If you’re looking forward to a possible iOS 10.2 jailbreak just like everyone else currently on iOS 10, there’s something that you need to do right away, and that’s saving your SHSH2 blobs for all your eligible devices. This is the first preparatory step if you’re currently on iOS 10.2 or on the beta iOS 10.2.1, and the reason you need to do this is because Apple could stop signing the version at any time. Why Save the SHSH2 Blobs for iOS 10.2? The biggest reason is that we’re expecting iOS 10.3 to drop any time during the next week. January 10 is the most likely date for the release of the first beta, and Apple will most likely stop signing older versions as soon as a full release of iOS 10.3 is ready. Once they stop signing it, you can’t go back to that iOS version to jailbreak it. That’s the end of the line. But if you have your SHSH2 blobs saved, there are tools like Prometheus (FutureRestore) that will allow you to downgrade later even after Apple stops signing the version. There are several ways to do this, but the easiest we’ve seen is TSS Saver from Redditor 1Conan. This simple tool runs on the tsschecker application built by German hacker tihmstar, and will allow you to save your SHSH2 blobs in just a few seconds. Click on the article link below to learn how to do that using TSS Saver. This was originally written for iOS 10.1.1 blobs, but it’s the same 3-step process for all iOS versions and devices, and it is an essential preparatory step for an iOS 10.2 jailbreak when it comes. Once you have these, you can later use Prometheus to upgrade or downgrade to the iOS version that corresponds to those blobs. If you don’t save the blobs, you’ll never be able to get on that iOS version after Apple stops signing it. Below are detailed instructions on how to do a downgrade/upgrade. Please read everything carefully, and make sure you have your saved SHSH2 blobs ready before you proceed. Step 15: futurerestore will now reboot your iPhone repeatedly until it finds the right code to allow the downgrade. This will to take anywhere from 5-60 minutes+. If you pass the 60 minute mark with no success try this process over again with another version of your shsh blob with a different ApNonce. Step 16: Set up your freshly downgraded iPhone! Editor’s Note: You may bookmark this webpage to help you downgrade to iOS 10.2 whenever you’re ready.